Goodbye Google archive stuff. Hello non-profit Internet Archive. Read more here. And more about Google as reported and collated by Ursula Le Guin here. 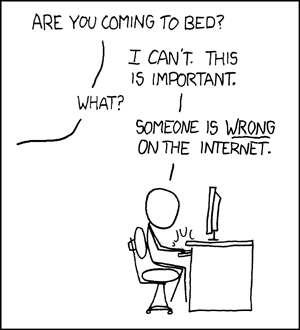 And more great cartoons from xkcd here.